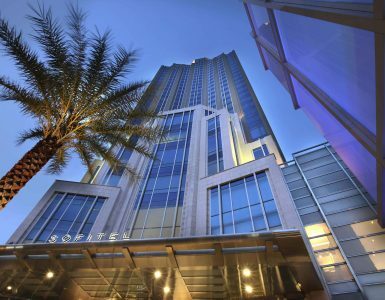 Sofitel Bangkok Sukhumvit - Luxury hotel - Most Popular Attractions in Sukhumvit! Most Popular Attractions in Sukhumvit! 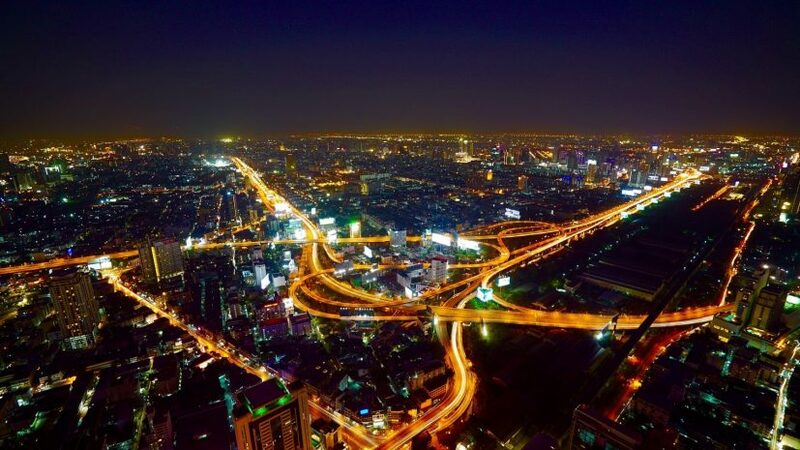 Over 50 years ago the Sukhumvit area Bangkok was merely a swampland with various canals intersecting the space, but decades and decades of thorough developmental work has seen it transform into Thailand’s premier shopping and entertainment district. Now, it is a locale filled with skyscrapers, malls, bustling markets and plenty of venues for delicious food and drink. Additionally, the availability of transport options, particularly the BTS Skytrain has made it even easier for visitors to see all of the area’s exciting sights without the hassles of Bangkok traffic. Central to the area is Sukhumvit road, which is considered one of the longest boulevards in the world, branching out into smaller streets known as ‘sois’. These streets are decorated with a variety of upscale hotels, bed and breakfast accommodations, roadside stalls, restaurants, parks and cultural attractions, giving it an authentic yet modern flavour. The Sukhumvit area is also considered a shopper’s paradise, as it is home to an array of luxury shopping centres complete with everything from restaurants to cinemas. There are also plenty of roadside markets scattered around, ideal for bagging the perfect bargain. Some of the best places to shop in Sukhumvit include EmQuartier and The Emporium. 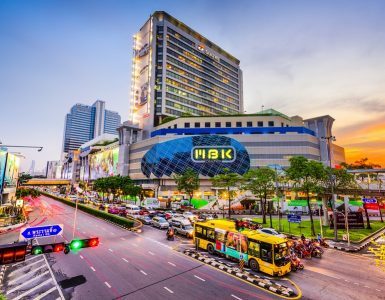 These two mega malls are some of Bangkok’s biggest and they are packed to the brim with designer boutiques, edgy local brands, and restaurants covering a diverse range of cuisine. The Emporium even features a brand new open air bar and tropical rooftop garden. If you travel closer to the Asoke junction, Terminal 21 is one of the city’s most unique shopping venues, with each floor inspired by a different global city such as Tokyo, Istanbul, San Francisco and London. Not only does the centre boast a variety of shopping options but it provides the perfect backdrop for fun photos. The Asoke area is also popular for roadside markets that open up once the sun goes down, providing the perfect place to purchase some local goods and souvenirs. There is an abundance of restaurants and bars along Sukhumvit covering almost every cuisine you can think of. Eateries range from vendors dishing up steaming bowls of noodles to open air seafood restaurants and internationally renowned bistros and rooftop venues. Many malls also have massive food courts, offering the best of local favourites for bargain prices. As of 2018, a few of the area’s establishments received one Michelin star status, topping the list of what to eat in Sukhumvit. These include Bo.lan and Chim by Siam Wisdom, serving delicious Thai cuisine with a fine dining twist, as well as Upstairs at Mikkeller where diners can sample Chef Dan Bark’s experimental creations. Sukhumvit is also home to a variety of attractions. To grasp a better understanding of Thai culture, pay a visit to the Baan Kamthieng House Museum which is a preserved example of traditional Thai architecture, or stroll through the many temples near Sukhumvit such as Wat That Thong in Ekamai. 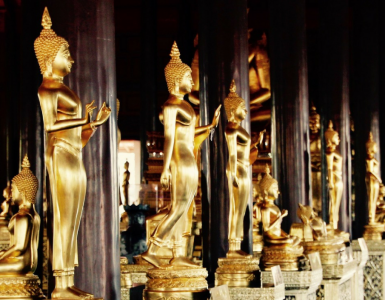 To visit Bangkok’s most famous religious sites, take the BTS to Saphan Taksin and hop on a boat to view Wat Pho and Wat Arun. The area also has a number of parks such as the popular Benjasiri and Benjakiti, where visitors can take part in outdoor activities such as basketball, running, skateboarding and paddle boating. For visitors wondering what to do in Sukhumvit at night, the district also boasts a large number of bars, live music venues, rooftops and nightclubs, particularly around the areas of soi 11 and Nana where bar hopping is possible on foot. With the vast number of choice, there is something to suit every traveller on every budget!